I’m always testing online tools and services that agents might find useful so that I can share them with my Killer Online Mastermind group for real estate agents. One of my goals is to automate some of my online marketing efforts to propel my online presence while saving time. I’m always looking for ways to make my life – and the lives of the agents I coach – a little easier. One of the first automation tool I started using was Hootsuite. This is a great platform for scheduling all your social media posts in one place. The problem was, I wasn’t using it, and my social media posts were sporadic at best. I have a goal to write two blog posts a month for my site, Secure Real Estate Phoenix. Right now, it doesn’t always happen, mostly because I’m selling homes, writing blogs for the YPN Lounge and charlieallred.com, oh, and parenting my twin daughters. Like most of you reading this, I’m a busy person. Previously, I would write a new blog post and then go through my checklist of social media and other sites to promote the piece. But sometimes I’d run out of time or steam, and the post wouldn’t get promoted to all my favorite sites. Then I was turned on to IFTTT.com by a member of the Killer Online Mastermind group. 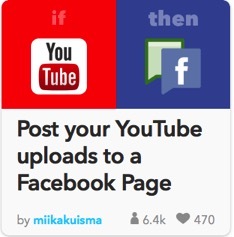 I quickly found that using IFTTT.com was LIFE CHANGING! And I think it will change your life, too. The site stands for “if this then that,” and you’re are able to create “recipes” where you input a trigger (“if this”) and the site will automate your requested action (“then that”). For example, if I post a new blog post to CharlieAllred.com, then IFTTT will automatically post it to my Twitter account for me. If I post a new blog post to SecureRealEstatePhoenix.com, then IFTTT will post it to my SRE Facebook business page. I have created recipes that will publish my blog posts to all my social media pages. But you can use IFTTT to create alerts on a wide variety of events and actions. For instance, I get an e-mail when there’s a full moon. Here is a full list of my recipes for you to view and use if you like them. 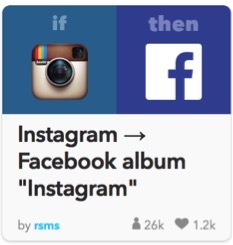 To try it out for yourself, head to IFTTT.com. One note: Make sure you don’t just automate your blog post promotions and then ignore all your social media pages. You have to engage with your friends and followers in order to be successful. Respond to comments, write comments on other people’s posts, and be active in general. My fellow YPN Lounge blogger Bill Gassett is the master of being on top of his social media; check out his expertise here. Charlie Allred is a Phoenix-based designated broker for Secure Real Estate and author of the book “Pinnable Real Estate: Pinterest for Real Estate Agents.” She leads the Killer Online Mastermind for real estate agents; you can learn more at charlieallred.com. 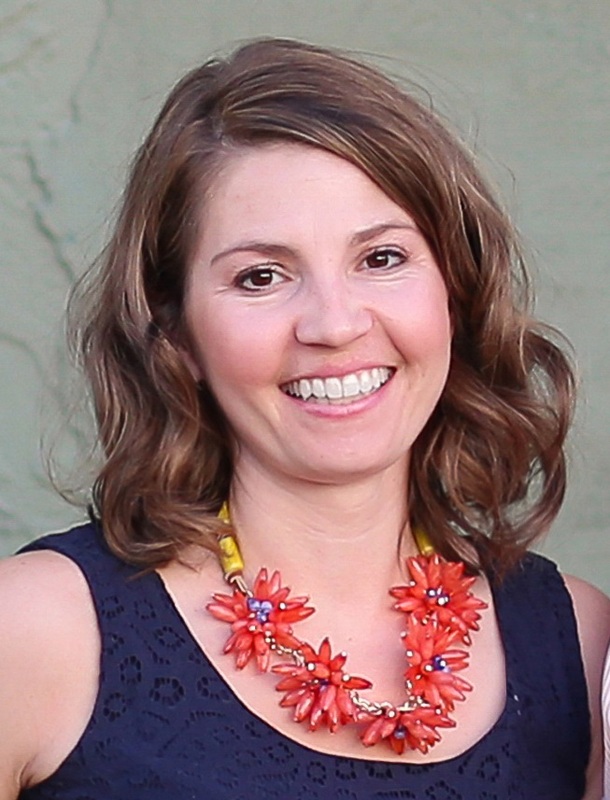 She is a Pinterest expert who coaches agents on how to gain more leads, followers, and clients by using Pinterest. Learn more at her blog: www.PinnableRealEstate.com. Do you worry that all websites are not created equal. therefore our posting patterns need to reflect the audiences which can be read in such different ways.